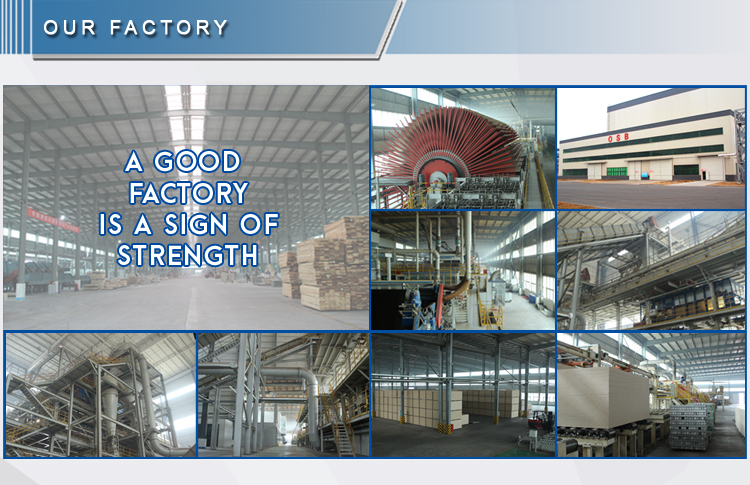 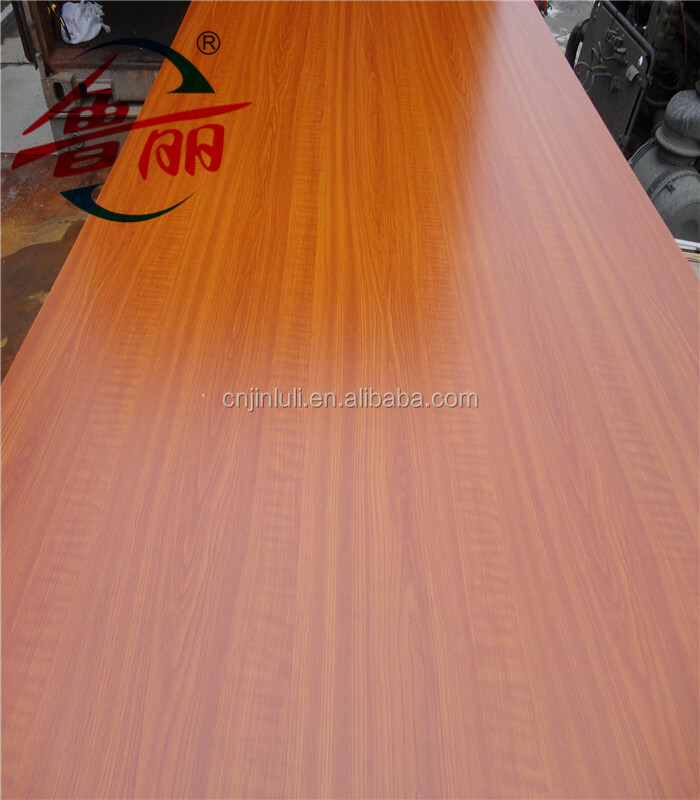 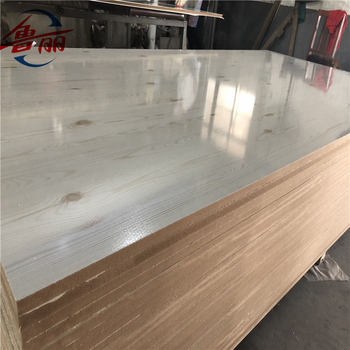 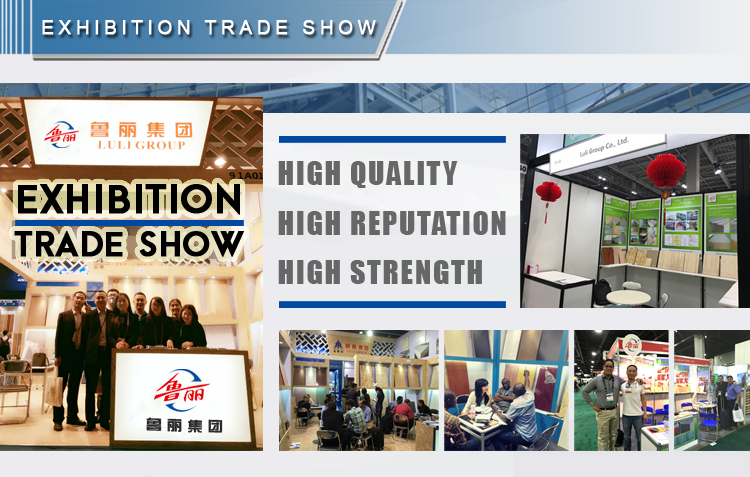 Usage & Performance melamine MDF is widely used for furniture, interior decoration and wood flooring. 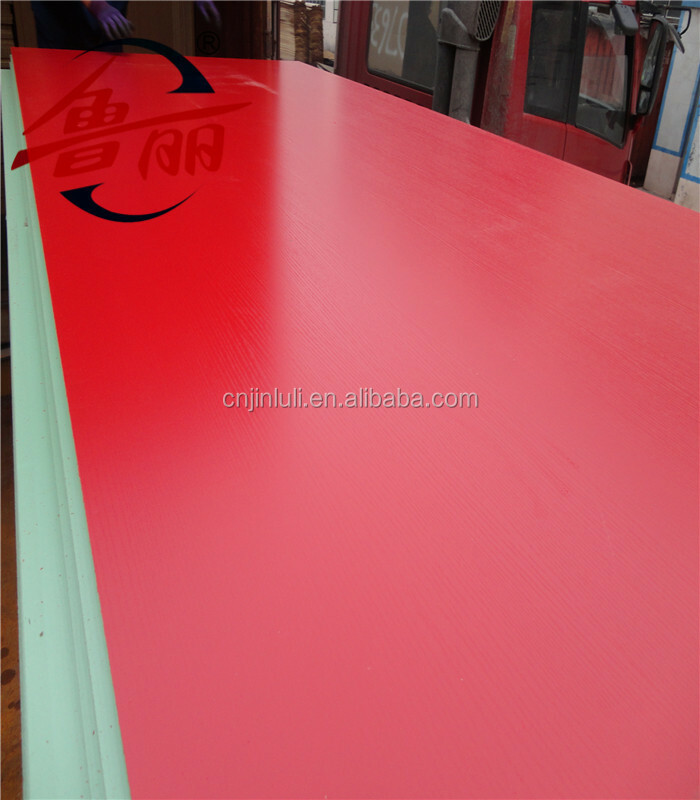 With good properties, such as, acid & alkali resistant, heat resistant, easy fabricability, anti-static, easy cleaning, long-lasting and no seasonal effect. 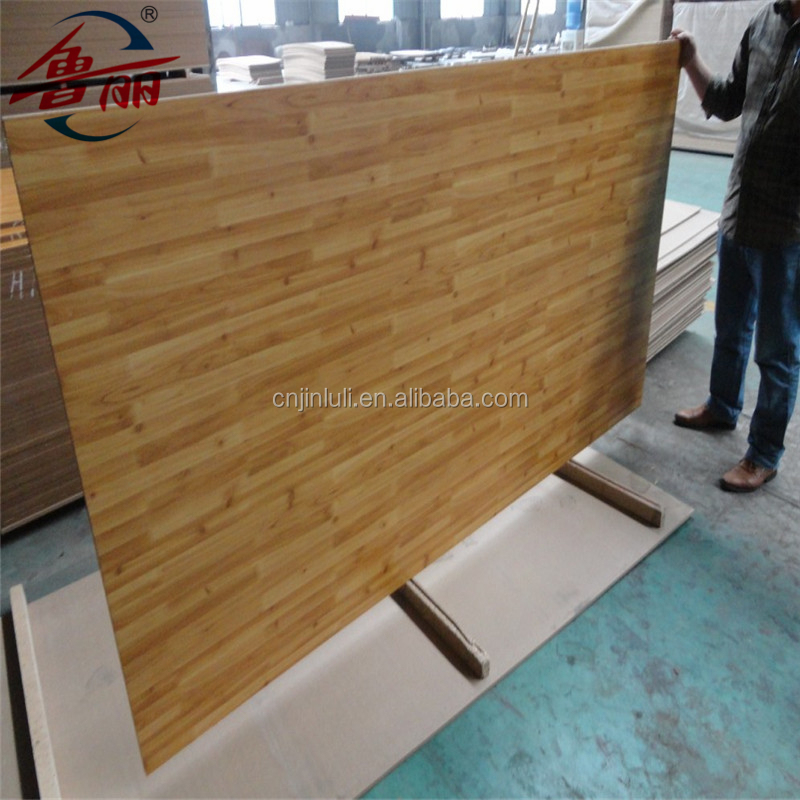 Packing Standard export Pallet packing----Faster and safer to load it down,with cost less labour charges.but less Qtys at the same time. 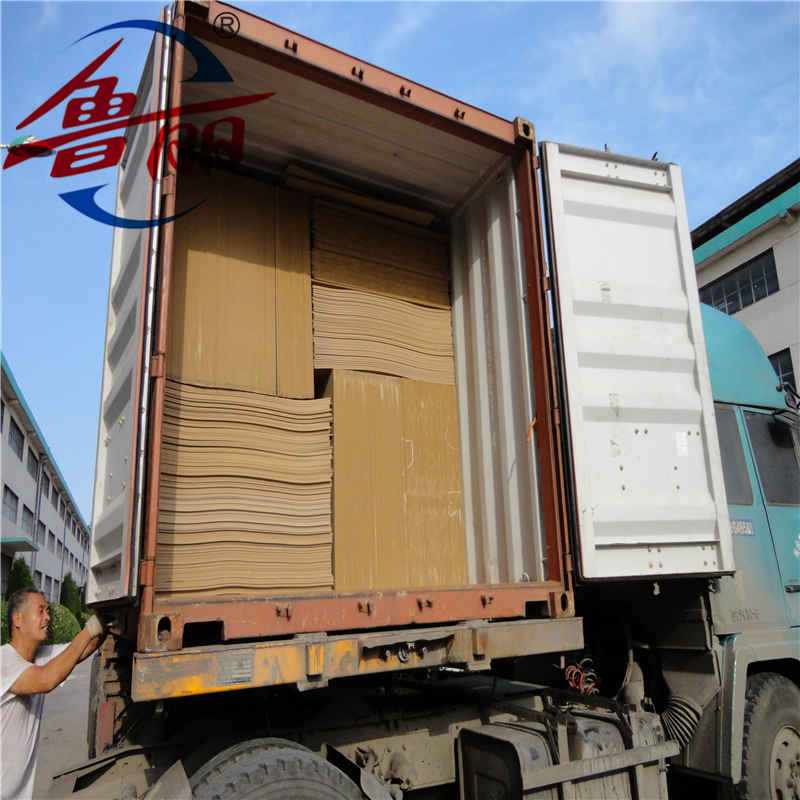 Bulk / Loose packing----Could load more Qtys on the same shipment,but cost more labour charges to load it down. 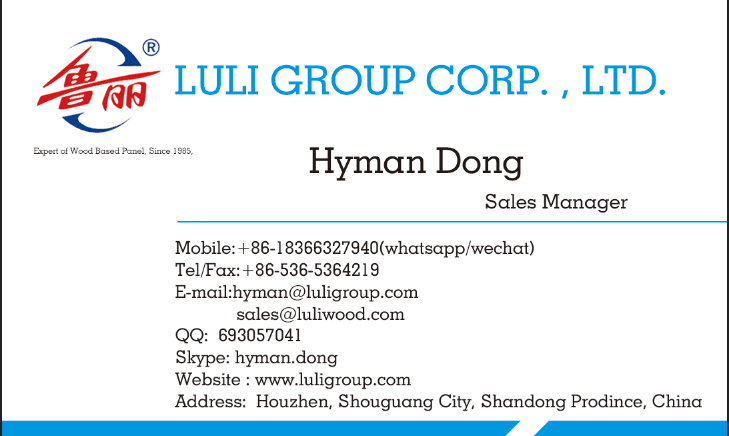 Delivery Time Within 15 days after receiving deposit or original L/C at sight,Urgent orders to be negotiated. 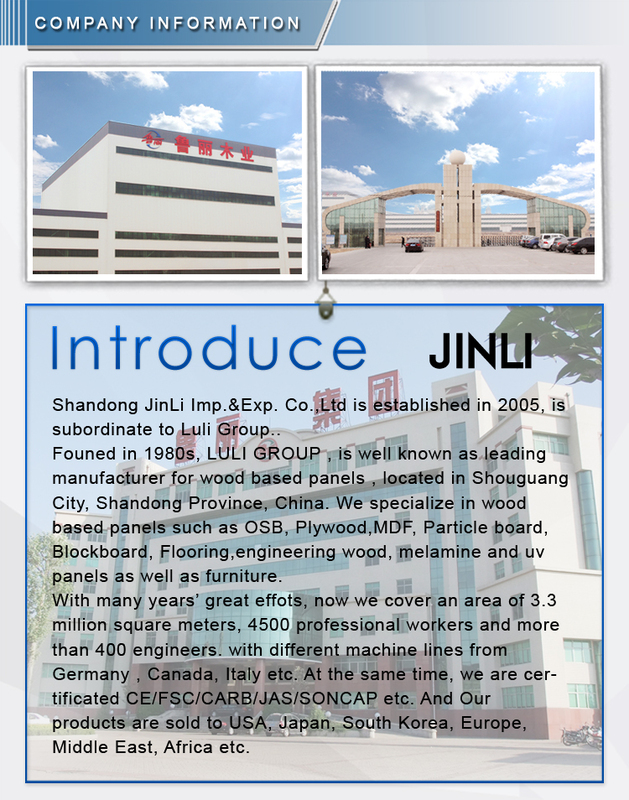 Other Services OEM,ODM ,as well as Building Materials Sourcing Service are available.